Frick Park was established by the bequest of 151 acres to the City of Pittsburgh by Henry Clay Frick upon his death in 1919. It was the fourth of Pittsburgh’s large regional parks to be created, after Highland and Schenley Parks (both est. 1889) and Riverview Park (est. in 1894 for the independent City of Allegheny, annexed to Pittsburgh in 1906). 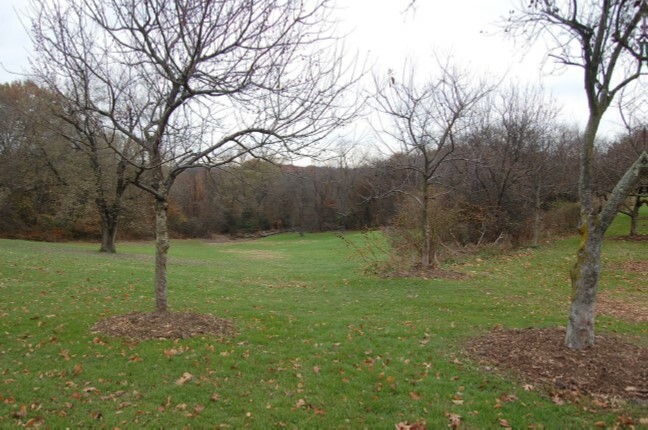 Today, Frick Park is the largest park in the City of Pittsburgh at approximately 644 acres, 538 of which are included in the proposed National Register eligible boundary. 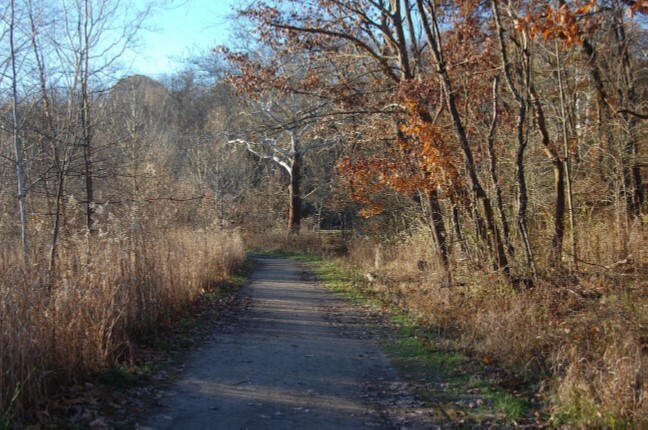 On its interior, Frick Park’s dominant feature is its natural landform of wooded slopes and valley floors, ridges, ravines, and creeks, which serve as a rich habitat for native plant and animal species. 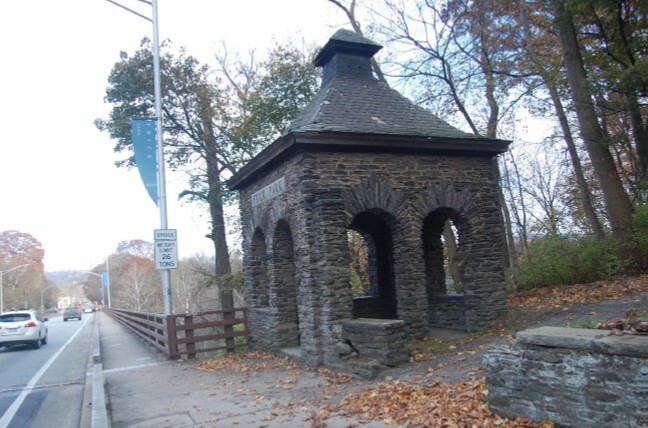 Frick Park is recommended for eligibility for the National Register under Criterion A in the areas of Community Planning and Development and Recreation and Culture and under Criterion C in the areas of Architecture and Landscape Architecture. Its period of significance is 1919-1963. 1919 is the year Henry Clay Frick bequeathed the park’s initial 151 acres to the city, and the last major historic improvement, the Simonds and Simonds-designed Blue Slide Playground at the park’s Riverview entrance, occurred in 1963. Wooden steps from Fern Hollow to S. Braddock Ave. Approach to Clayton Hill/Frick Environmental Center from Beechwood Blvd. For additional information on Frick Park & its restoration, visit the Pittsburgh Parks Conservancy's website.